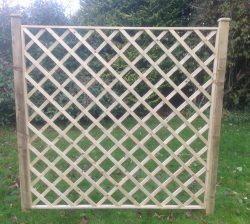 A Fan Trellis is great for a wall or even a fence that needs a little something extra. 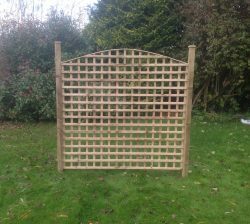 It’s also practical and functional for your garden. 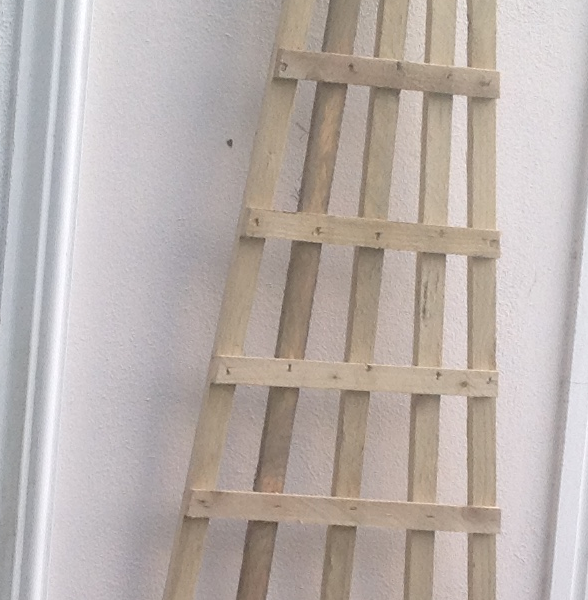 Put on a wall it makes an excellent focal point or ideal frame for climbing plant. 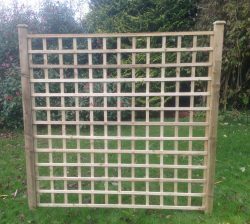 If you would like more information on our wooden fan trellis, please get in touch with one of our team.